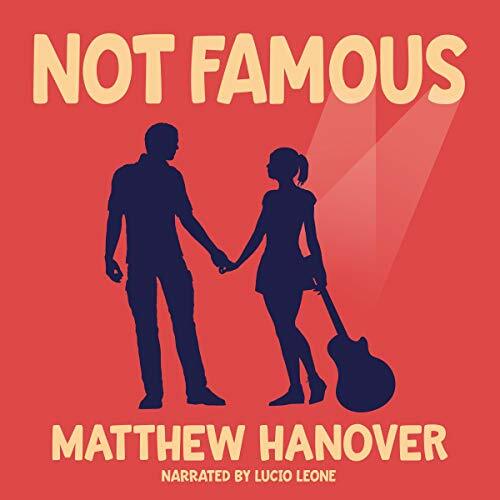 Showing results by author "Matthew Hanover"
On the last train of the evening back to the suburbs, six strangers will discover they are inexplicably trapped on a train that seems to be going nowhere fast. Tensions rise as they try to figure the nature of their predicament, and how, if possible, to get off the train before it's too late. 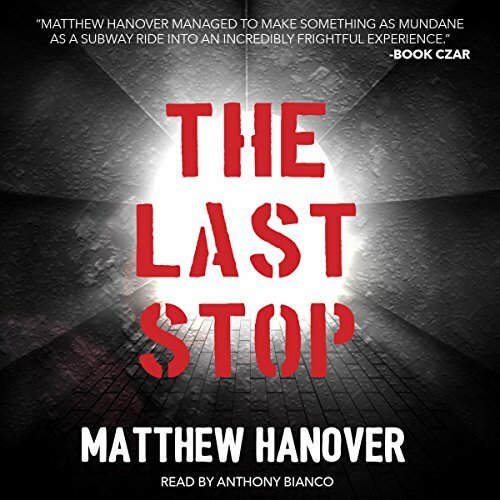 The Last Stop by Matthew Hanover is the story six strangers on a train ride they will never forget - if they survive.